Setting up a booth or stall at a local or national trade show with beautiful Trade Show Signage is a fantastic way to increase the exposure of your business. Coupled with ICL Imaging’s production of your trade show booth graphics you will get noticed and generate leads and referrals. 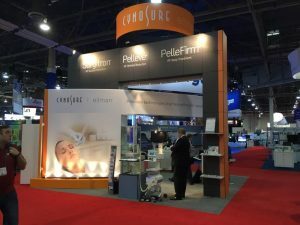 The average trade show attracts hundreds of businesses, and at the same time that can make it very difficult to stand out. 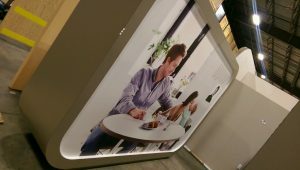 However, Trade Show Signage designed and produced the correct way can make a big difference. 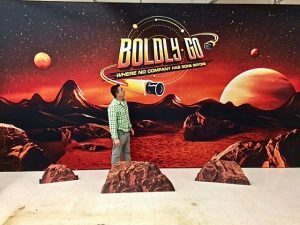 ICL Imaging will produce your colorful trade show posters and trade show back drops and everything else in between, and will print on the finest materials with the best inks available. We will make them look great! 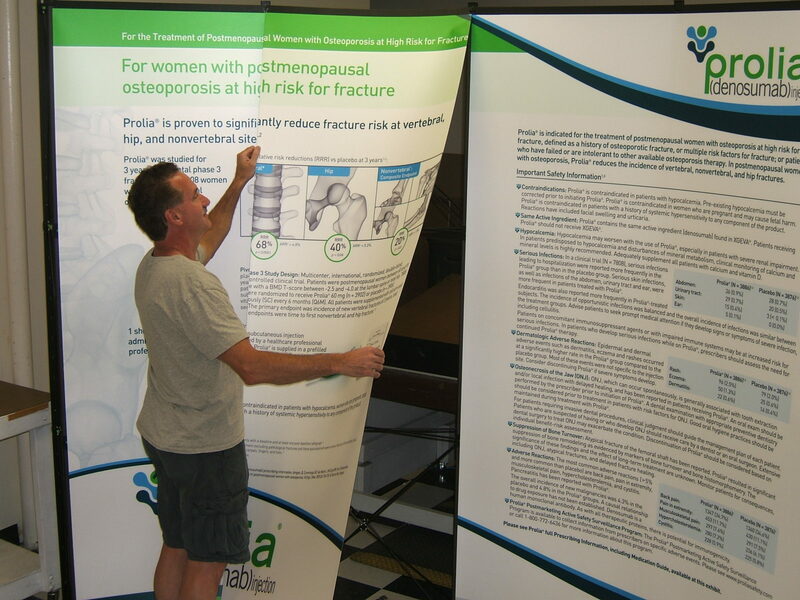 Trade Show graphics and banners gets the attention of your customers. 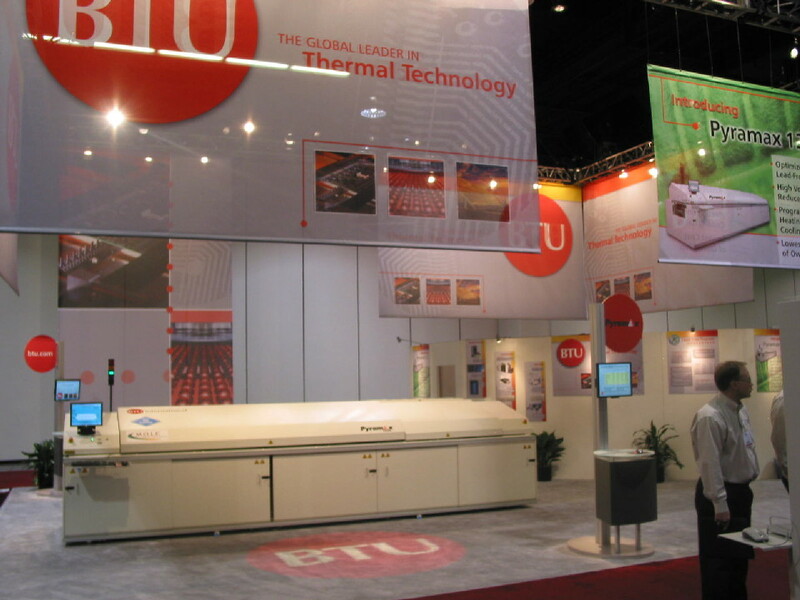 Use ICL Imaging for trade show graphics near Boston or anywhere in the world! 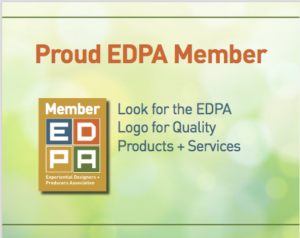 No one knows Trade Show Signage and Exhibit Graphics better than us – not to mention, we’ve been printing custom trade show banners and hanging signs for over 60 years for clients of every size. 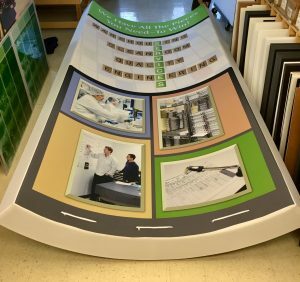 From rigid graphics, rollable, soft goods, silicone edge graphics (SEG) and tension fabric structures we were the first in New England to offer fabric banner printing and offer large fabric dye sublimation up to a seamless10 feet wide. 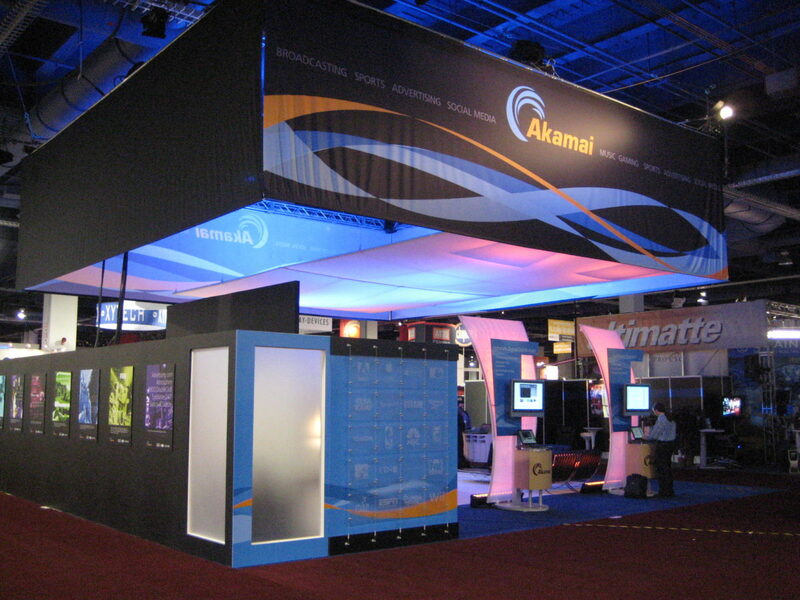 With over 60 years of expertise, access to the latest large format printing technology, and dedicated staff members, we can create vibrant, high-resolution trade show display graphics and a wide range of other products that will get your booth noticed. 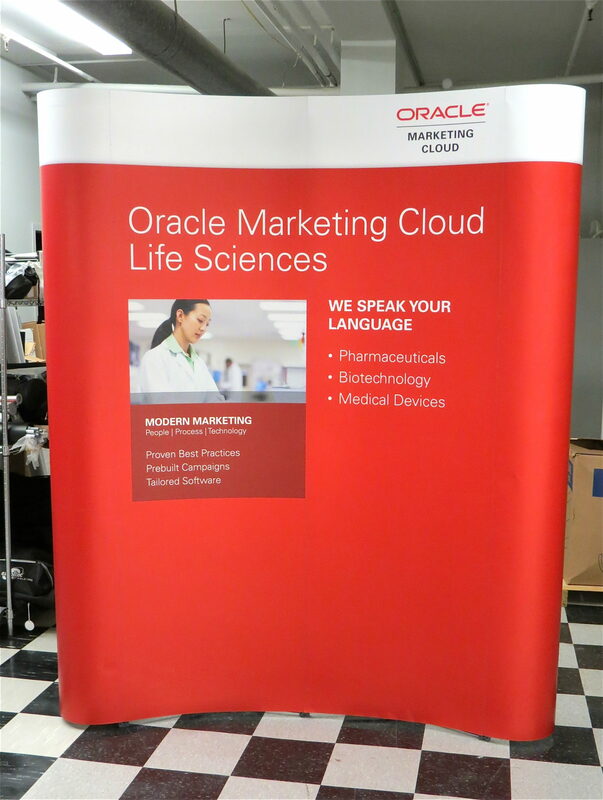 Our selection of premium banner stands will also complement your trade show and exhibit graphics and banners too, whether printed on fabric, vinyl or paper. Contact us for Trade Show Banners and Stands. Pop up exhibits Easy to ship and set-up. 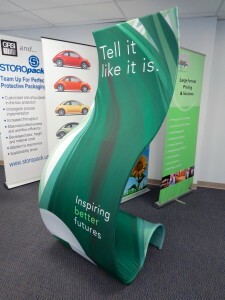 Portable Pop-Up Exhibits create a back wall. 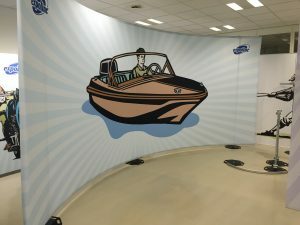 Trade Show signage Print Trade Show Graphics on fabric, vinyl, paper and more. For more information on our trade show banners and graphics, or to request a price quote, you may get in touch with us by calling 800 660 3280. Alternatively, you can also reach us by sending a message to csr@icl-imaging.com. 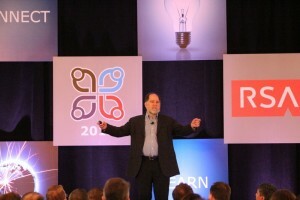 We look forward to helping make your next trade show appearance a successful one.